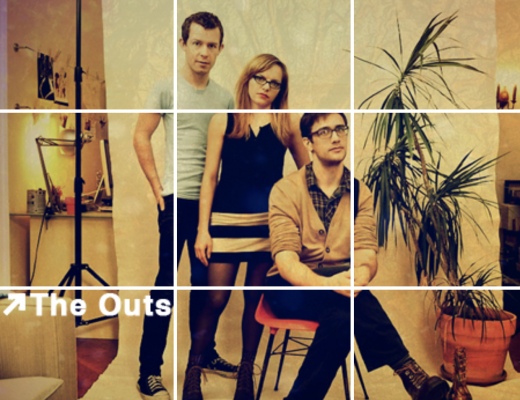 A few months ago I posted a review raving about my new favorite web series, The Outs, as well as a gif set which ended up becoming a little popular (thanks, guys!). Well, the people responsible for that web series are working on a new series called Whatever This Is. If you follow me on my other social networks, you probably have seen me mention it a few times. Surprisingly, their Kickstarter deadline (which ends in less than 5 hours) has not been met yet – they only need about $4,000! Now, personally, I’m not in love with Whatever This Is yet. But if you remember, I wasn’t hooked after watching the first episode of The Outs either. It has just the right amount of awkwardness, comedy, and intrigue to keep you wondering what will happen in the next episode. It’s definitely worth a watch, so if you have a half hour, play the video above (I’ll wait). We already know that this team is capable of great things. Okay, done? What did you think? If you’re not entirely sure how Kickstarter works, you find a cause you believe in and you pledge a certain amount of money (even a dollar makes a difference) and you won’t be charged until and unless the goal is met by their posted deadline. The cool thing about Kickstarter is that you can receive rewards for your pledge amount if you’d like one. If you’re a fan of The Outs, here’s where things get really interesting. One of the rewards allows you to receive both series (and a few other things) for only $30. Total steal. If less than 200 people decide that they love The Outs enough to own it (as they state this might be your only chance to do so), Whatever This Is will meet their funding goal and we’ll have (hopefully) two amazing series by these guys. Not to mention it’s another big tip off that we want another season of The Outs. Watch the episode above and let me know what you think in the comments. And if you want more, pledge here!